Zac Vran is 22 years old Vancouver local. He began dancing at four and trained in all genres growing up. He quickly found his passion in Hip-Hop which led him to joining house hold competitive crews Freshh and Praise Team Showcase, representing Canada Internationally. In 2013 he landed a lead role in playing “Hunter” on Family Channels dance drama series “The Next Step” for season 2 & 3. 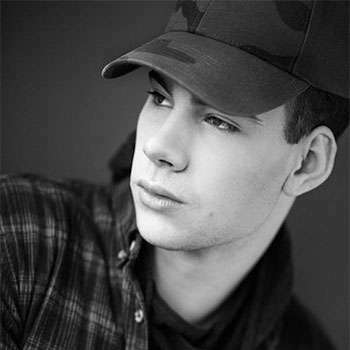 This propelled him to tour with "Big Ticket Summer Concert", "Idance", "Pure Dance Conventions", "Raw Motion Workshops" and "Liberum Dance Project" Now he choreographs across Canada and internationally for competitive crews, videos and conventions. 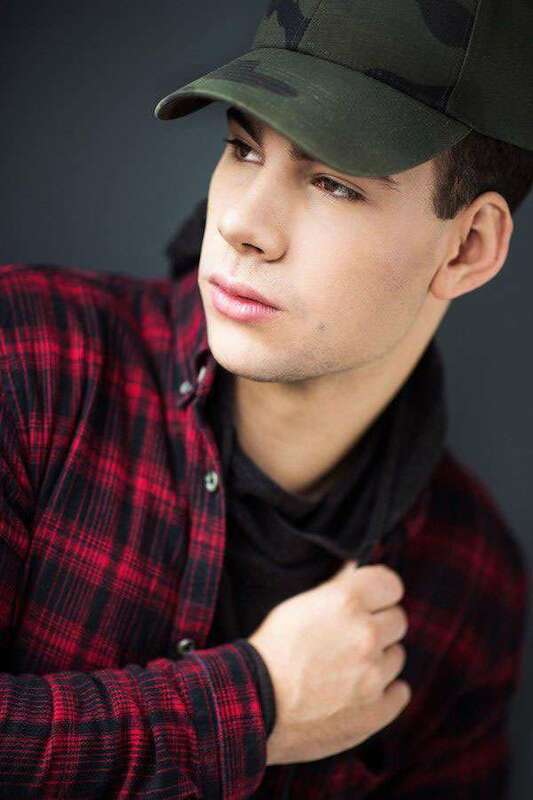 He continues to act and work in the dance industry on such shows as “11/22/63” with James Franco, “The Flash” “izombie”, “Riverdale”, "Legends Of Tomorrow", “Freaky Friday”, “Decedents 3” as well as upcoming features on Apples new series “See” and "A Cinderella Christmas" . Zac loves the dance community and is looking forward to seeing the talent and passion of daners.